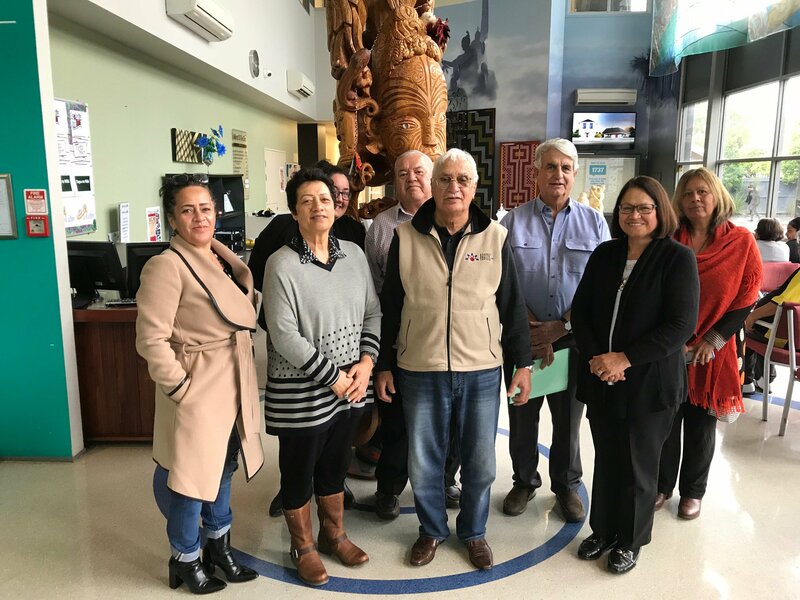 Māori health leaders intend to hold the Crown to account during the Waitangi Tribunal’s inquiry into health services and outcomes. The tribunal sits next week at Tūrangawaewae Marae in Ngāruawāhia for stage one of the national kaupapa inquiry. Claimant Lady Tureiti Moxon from Te Kōhao Health in Waikato says Māori know the health system has failed them, and they are asking for Mana Māori motuhake over their own health. Māori live shorter lives by 7 years compared to others, Māori are twice as likely to face discrimination in health, they are less likely to be referred for diagnostic tests, Māori children are over two and a half times as likely to have unfilled prescriptions due to cost and Māori are more than twice as likely to die from preventable diseases. Claimants will submit evidence on how the Primary Healthcare framework does not serve Māori. They will also give examples of Māori with a proven capacity and holistic methodologies for caring for their own. Over the decades, the claimants have witnessed detrimental impacts to Māori caused by the health funding formulas by the Crown. Janice Kūka from Ngā Maatapuna Ōranga in Tauranga says universalism in funding health means there is less focus on targeted interventions to help those with the greatest need, which means Māori miss out. The tribunal is holding the hearing on Tūrangawaewae Marae to acknowledge Princess Te Puea Hērangi, who created a hospital to care for the sick and dying during the 1918 influenza pandemic.